While Acer has seen more than its fair share of flops, the Acer Aspire R15 has done wonders for its reputation and has established it as one of the world’s premiere manufacturers of 2-in-1 laptops. Placing this 2-in-1 laptop above much of the competition – at least in the eyes of a number of tech enthusiasts – are its 360º convert hinge, NVIDIA GeForce 940MX graphics, and embedded fingerprint reader. It also boats an HD webcam for clear video conferencing and is gaming compatible too. Despite boasting many of the features of an average tablet, a 2-in-1 laptop also comes fitted with the best features of the traditional laptop, one of the most notable of which being a keyboard. A quality 2-in-1 laptop will feature a keyboard which can be moved and manipulated in a number of different directions, but few models feature a keyboard as versatile as the Acer Aspire R15. The keyboard of the Aspire R15 is connected to the main body of the device via a 360º convert hinge, which allows it to be folded into a number of positions, each one ideal for its own unique set of situations. Acer lists tent mode, notebook mode, and display mode as just some of the modes which can be achieved through the positioning of its keyboard. These days, the majority of laptops come with an integrated webcam, but laptop cameras often fail to match the performance of their tablet alternatives. What about the quality of the Acer Aspire R15 webcam? Is it closer to a laptop or a tablet? According to Acer, it is very much the latter. The manufacturer claims to have fitted the Aspire R15 with a full HD webcam which is capable of documenting every aspect of every subject at which it is pointed. Some webcam obsessives have, however, voiced their skepticism of this. While the camera with which the Aspire R15 comes equipped certainly provides clear images, it often fails to detect smaller details, which would call Acer’s claims of webcam superiority into question. That being said, it remains more than suited to the needs of the average webcam user and is perfect for making Skype calls and taking selfies. If you’re a gamer, you’re likely already painfully aware of how difficult it can be to find a laptop on which you can both complete your work or college assignments, and enjoy your games to the fullest. You should give careful consideration to the Acer Aspire R15. Not only does this 2-in-1 laptop promise everything you might need to complete an essay or spreadsheet, but it also boasts NVIDIA GeForce 940MX graphics. GeForce 940MX promises faster and more vivid graphics than the average gamer is used to and increases battery life for longer sessions of uninterrupted gaming. While we understand certain gamers prefer a more complete setup with a specialist gaming keyboard and a larger than average monitor, the Acer Aspire R15, with its GeForce 940MX graphics, makes it possible to experience each game as it was intended to be experienced whether you’re at home or on the road. The Acer Aspire R15 boasts crystal clear audio which, in a way, ties in with it being the perfect 2-in-1 laptop for gaming. However, this superior sound quality also lends itself to making and taking Skype calls, listening to music, and watching the latest releases on Netflix. Acer achieved the quality of sound for which this 2-in-1 laptop is often praised by equipping it with a high-performance sound system consisting of two built-in stereo speakers, a subwoofer, and integrated dual microphones. The individual aspects of the Aspire R15’s audio can be altered to match your preferences through its Dolby Audio sound adjustment feature, although most who own this 2-in-1 laptop prefer to leave the audio levels in their default mode to avoiding peaking and distortion. Generally speaking, a 2-in-1 laptop is a whole lot more versatile than its more traditional counterparts when it comes to its controls, because it can be operated as both a tablet and a laptop. However, some would argue the Acer Aspire R15 is in a class of its own when it comes to flexibility. Its sensitive backlit keyboard is perfect for working on essays and other assignments and will allow you to tackle several thousand words in a day without causing discomfort in your fingers, arms, or wrists. Its touchscreen, meanwhile, is as responsive as a single-purpose tablet and is suitable for browsing the internet, composing short emails, and even drawing on MS Paint and other apps geared towards the artistically-inclined. What’s really cool about the Acer Aspire R15 is its embedded fingerprint reader, which can recognize the touch of the laptop’s primary user, allowing you to access your account in a matter of seconds. Selling for around $700, the Acer Aspire R15 is pretty affordable for a 2-in-1 laptop, particularly when you look at its many features. Generally speaking, a 2-in-1 laptop that boasts, among other things, a 360º convert hinge, superior audio quality for gaming and viewing, and an integrated fingerprint reader is going to set you back north of $1,000. 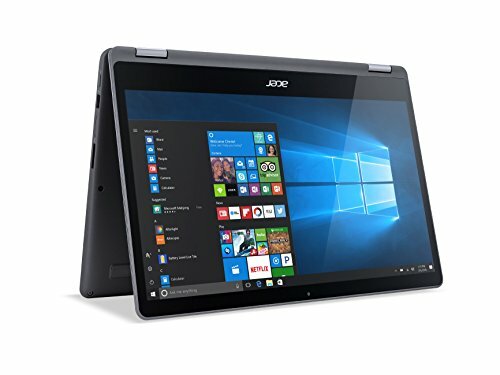 With the Aspire R15, Acer combines all of those features and more with a low price tag, making it arguably the perfect 2-in-1 laptop for those who are preparing for college or are searching for a secondary computer they can take on the road with them. Of course, to get a quality 2-in-1 laptop for under $1,000 you will have to make a couple of sacrifices. 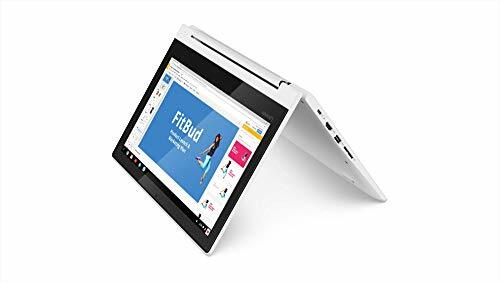 For example, the Aspire R15 comes loaded with bloatware and its battery rarely lasts for the nine hours Acer claims it will, but these are minor issues and are a small price to pay for such an affordable product. Lenovo ThinkPad T480 - If the 2-in-1 laptop you choose is going to become a staple of your work arsenal, be sure to go with a model primarily intended for professional settings. Take Lenovo, for example. 2-in-1 laptops in the brand’s ThinkPad T series are often chosen by professionals as they can run full versions of Microsoft Office and other similar software and applications. 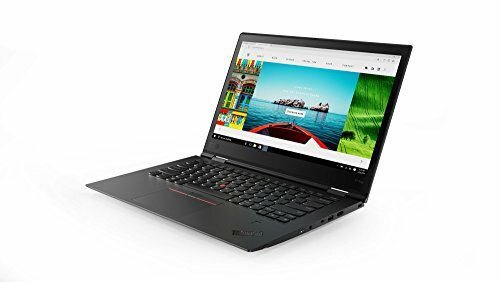 The Lenovo ThinkPad T480p is particularly popular in offices owing to its Solid-State Drive - which performs up to three times faster than its more common counterparts - its 12.5-hour battery life, and its Windows 10 Pro operating system. One thing to note about the Lenovo ThinkPad T480p, and, indeed, the majority of ThinkPads, is their cost, so be sure to consult your budget before making a purchase. 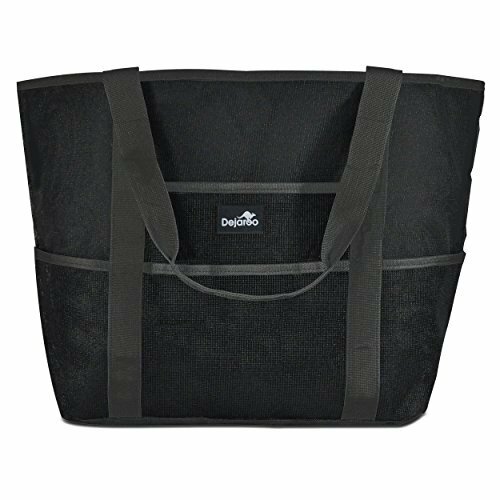 Masses of Lenovo product owners, myself included, swear by their Thinkpads and, unlike other popular and expensive brands, will easily last you five years or more with minimal maintenance and upkeep. A Lenovo product is an investment, for sure, but often delivers a strong ROI over time. Want the beast of all 2-in-1 laptops? Check out my Lenovo Thinkpad X1 Yoga (below), which I take around the world. All my Apple friends are constantly plugged in and looking for outlets, while I can sit at the beach for almost 4 hours uplugged, enjoying my 1 TB of Solid State Hard Drive and 16 GB Ram. My last Thinkpad lasted 5 years and was in perfect condition when I got this new one. The only reason I splurged on a new one was because I didn't want to jet set the world for a year or more with a 5 year old laptop. VOTED BEST LAPTOP AT CES 2018: The ThinkPad laptop computer includes robust security features, like ThinkShutter, which covers the front-facing HD webcam, and match-on-chip fingerprint readers with anti-spoofing technology that helps to safeguard company data while featuring a more secure way to authenticate log-in credentials. POWERFUL PERFORMANCE: Lenovo ThinkPad X1 Yoga is equipped with the new 8th generation Intel Quad Core processor, plus ultra fast memory with LPDDR3 to keep you productive wherever you are. LONG LASTING BATTERY: Lenovo ThinkPad laptop delivers up to 15 hours of battery life, plus if you're running low, the RapidCharge technology provides 80% capacity in just an hour. So a 60-minute lunch break or a layover can easily boost your battery up to 12 hours. DURABLE DESIGN: Tested against 12 military-grade requirements and passing more than 200 quality checks, this laptop computer is designed to withstand work, travel, fun, and anything else you can throw at it. Acer Aspire R15 - Gamers tend to look down on tablets and 2-in-1 laptops as they believe such devices lack the speed and clarity necessary for them to fully experience their games. While it is true the majority of 2-in-1 laptops are not cut out for use by dedicated gamers, there are a number of models which were designed with gamers in mind, one of the most popular being the Aspire R15 from Acer. The Acer Aspire R15 boasts NVIDIA GeForce 940MX graphics for an immersive gaming experience no matter where you are. It also promises superior audio quality, which is made possible by its dual built-in speakers and internal subwoofer. Dell Inspiron 13 5000 - In many ways, the Dell Inspiron 13 5000 is the middle ground between a 2-in-1 laptop which was intended for business and a 2-in-1 laptop which was intended for leisure. The backlit keyboard allows the user to tackle essays and reports, although some have reported its keys being a little too stiff for it to be of much use when taking on anything that extends beyond a couple thousand words. Its 1920 x 1080 screen may not make for the most authentic gaming experience, but it does allow the user to stream their favorite movies and television shows with vivid colors and near-perfect clarity. 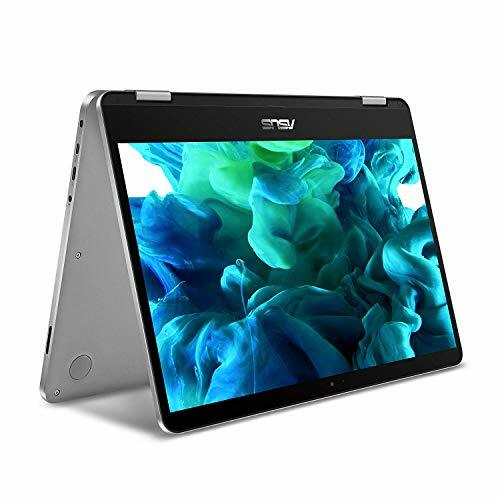 This is arguably the ideal 2-in-1 laptop for those who aren’t particularly enthusiastic about technology and are simply searching for a sturdy laptop which they can rely on to perform rudimentary tasks on the road and in the office. 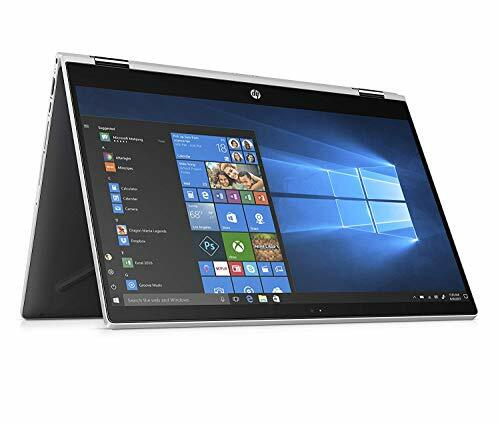 HP 15.6 Inch HD Touchscreen Laptop - Give some consideration to the HP 15T Touch, if you’re looking for a 2-in-1 laptop but don’t have the budget to purchase something like the Dell Inspiron 13 5000 or the Acer Aspire R15. The HP 15T Touch is a touchscreen laptop which can be purchased for less than $500, arguably making it the perfect introduction to 2-in-1 laptops. Despite its low price tag, the 15T Touch boosts many of the features one would expect to find on its more expensive alternatives, such as a responsive touchscreen, a wide array of pre-installed apps, and a selection of ports.